Thanks to the French FB maintainers for their help. This song and the 0.34 sec Teaser of Cosmopolis matches perfectly. I have been asking who did the background music. 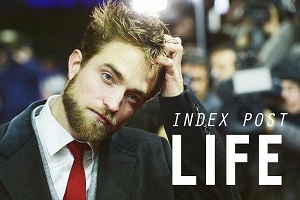 Thank you RPL, It sounds amazing and with Rob's voice it is mind-blowing. this is the original track- not what was actually used in the trailer... the 10 Inch Nails D&B MIX by Audiomachine is the actual track that was used. a little tonal difference, if people want to hear the remix. 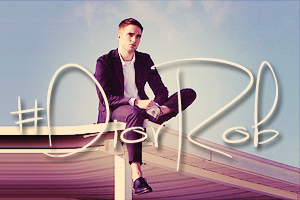 Cosmopolis teaser will be online TOMORROW!